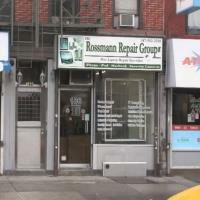 Check out this cool fabric material that has a self-healing capability if it is punctured. 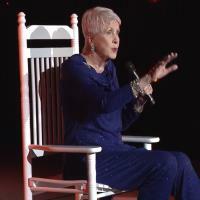 Comedian Jeanne Robertson shares another funny story about her husband who she affectionately calls “Left Brain”. A beautiful rendition of the Christmas song “Mary Did You Know” by A Capella group 7th Avenue. 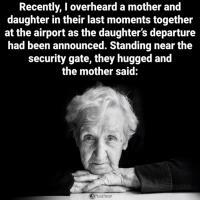 Saying goodbye to someone you love is always difficult but when you know it’ll be goodbye forever it can be heartbreaking. This wild coyote pup howling might just be the cutest pup you’ll ever see. 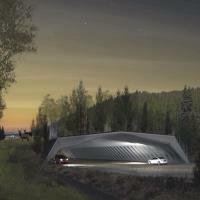 Check out some extreme golfing and more cool and interesting videos as you get your Daily Dose Of Internet. 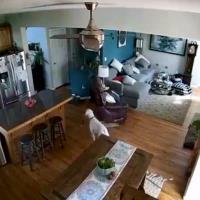 Candid Camera might have been onto something years ago when they filmed this funny food by fax hidden camera skit. The beautiful and talented ventriloquist Nina Conti performs with her Monkey in this funny comedy act. This amateur chef discovers that making Baklava can be tricky and even if you follow the recipe exactly as written you might still end up with a disaster on your hands. Today’s Idiot of the Day award goes to an off-duty Border Patrol agent who started a massive wildfire in Arizona. If you ever find yourself in a tough situation surrounded by deadly foes it’s always good to be able to call for backup. 90-year-old John Carter claims he is The Wolrd’s Most Extreme Grandpa and after seeing him in action I think he can claim that title. 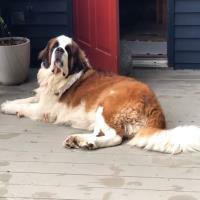 Cosmo is a BIG Dog and he recently had a BIG Day when he was adopted by his new family. See a cool card trick using some good sleight of hand skills and more cool and interesting videos as you get your Daily Dose of Internet. Actor Kevin Sorbo plays a police officer trying to repair some broken relationships in this Christmas video of “Silent Night” by The Tabernacle Choir. If you’d like to see a new twist on an old Christmas song then I think you’ll enjoy “You’re A Mean One, Mr. Grinch” by Lindsey Stirling ft. Sabrina Carpenter. 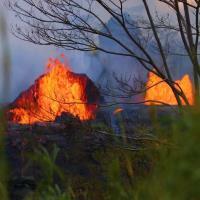 Photojournalist Andrew Richard Hara shares with us an amazing video documenting 100 days of volcanic eruption of Kilauea on the island of Hawaiʻi. 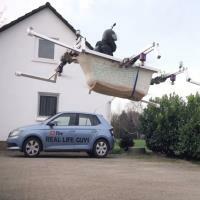 Imagine your reaction if you saw a guy flying a bathtub land in your grocery store parking lot and then go inside to do his grocery shopping like it’s perfectly normal. The last few plays of this high school football game is perhaps the most exciting 45 seconds of football you will ever see. If you need a distraction from your day then seeing a small furry mammal sing a song is about as good as it gets. 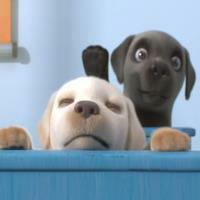 Southeastern Guide Dogs shares with us the heartwarming animated story of Pip, a small dog with a big dream of becoming a Guide Dog. 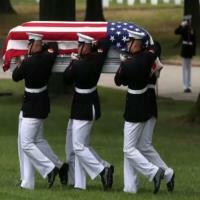 ESPN shares with us the inspiring story of Alexander Findura, a college football player who was also an elite United States Marine Corps Body Bearer. The Boy and The Piano is an inspiring Christmas story from John Lewis and partners about the power of a gift and how it can change someone’s life forever. “Budapest Moves” is a short film from photographer Alex Soloviev that does a wonderful job of capturing the sights and sounds of the city of Budapest. If seeing is believing then being able to see what your food looks like before you order it is a sure fire way for restaurants to increase their sales. If you love to cook while playing some music then you’ll appreciate the Sing-along Soup Song by Erik Langley. Take a short break and watch some cool and interesting clips as you get your Daily Dose Of Internet. 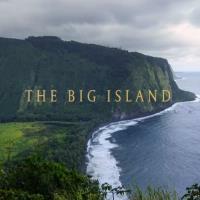 “The Big Island” is a captivating short film that takes the viewer on a quick tour of Hawaii. The story of the elephant held captive by a rope is one that will hopefully inspire someone to break free from whatever is holding them back in life. The crew at People Are Awesome shares with us some of their favorite clips of people being awesome this month. 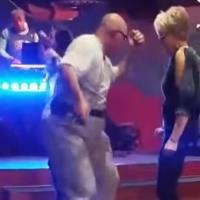 It was late on a Friday afternoon when I stumbled upon this gem of a dance video and knew I had spent to much time on the Internet. 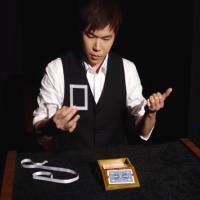 Magician Eric Chien shares with us his Grand Prix Act from the 2018 International Federation of Magic Societies (FISM) World Championships of Magic. Musical artist Sailor Jerri shares with us her music video of Hallelujah that she rewrote as a tribute song for Veterans. Sit back and relax as you enjoy seeing the stunning landscapes and beauty of Norway in this video from Timestorm Films. The Commandant of the Marine Corps, Gen. Robert B Neller delivers the 2018 Marine Corps Birthday Message in honor of the 243rd Birthday of the United States Marine Corps. 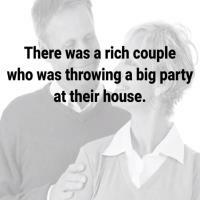 A short video about a wealthy couple and how they treat others that will serve as a reminder for all of us that honesty has no class. Take a look at the tallest statue in the world and more cool and interesting clips as you get your Daily Dose of Internet. If you have ever seen a dragonfly and wondered about this marvel of biology and engineering then this video will provide answers to questions you haven’t even thought of. Alex Honnold is without a doubt the world’s best solo climber and in this TED Talk he shares with us his story of how he climbed Yosemite’s El Capitan and lived to tell about it. When it comes to getting the best value for our hard-earned dollar most of us make some really stupid valuations. Jason Charles Miller shares with us his latest music video of the song “Hundred Pound Hammer”. If you think you’re too old for a little rock climbing wait until you see this 70-Year-Old man climb without ropes. This Thanksgiving try to be social but try even harder to make sure it’s the right kind of social. A cool video of a pair of fighter jets flying low in the Blue Ridge Mountains over Linville Gorge. Designing a vending machine that actually requires you to shake it to get your drink to come out is probably not the smartest engineering design. If you live with Diabetes then imagine how cool it would be to have a tattoo that could check your blood glucose levels. Take a few minutes out of your day to see this bird might not be an angry bird but it certainly sounds dangerous. The touching story of an injured dog that was rescued from a mountain and how it has helped to make a family’s life better. Storm chaser and photographer Mike Olbinski shares with us his latest weather video “Monsoon V” that is captivating to watch. If your idea of mountain biking is a nice flat trail through the woods then this is the furthest thing from it. While shopping for groceries I sometimes contemplate deep thoughts like “Where Does Almond Milk Come From?”. Once you get past the idiot pouring some maple syrup on a police car there are some pretty good clips in today’s edition of the Daily Dose of the Internet. Autumn is a great time to get outside and enjoy some cooler weather before winter comes and these pets are making the most of it. Hang Massive shares with us their latest music video “The Secret Kissing of the Sun and Moon” filmed on location in Ladakh Valley of Northern India. Zuzana from the Zuzka Light YouTube fitness channel shares with us some of her favorite exercises that she does to stay in shape. “I Love You Boston” is a wonderful tribute to the city of Boston from Bodhi Films. See how firefighters use X-ray vision technology to work faster and safer as you take a few minutes to get your daily dose of Internet. Getting a haircut from a new cosmetologist can be a stressful experience especially when it is obvious they are still learning on the job. If you have ever attempted to straighten a fence post you know it’s an exercise in futility. The latest Idiot of the Day is a well-dressed man filling up his car tire with air at a gas station. 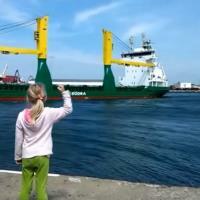 This little girl honking at a passing ship in Varberg port, Sweden gets more than she expected when the ship decides to return the greeting. A look at some beautiful fall colors filmed by Justin McFarland at Snowbasin resort in Utah. 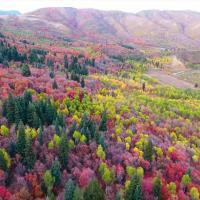 A look at some beautiful fall colors filmed by a drone at Snowbasin resort in Utah. 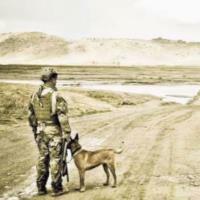 Sometimes a good copilot can be difficult to find so why not turn to man’s best friend when you are in need of a copilot. If you love seeing cool structures then I think you’ll appreciate the architecture of this Cave Castle in Slovenia. 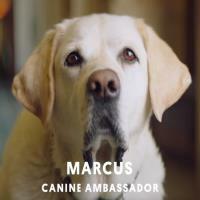 I have to admit I’m a little bit envious of Marcus the dog and his sidekick Bear because they have an awesome job at Fairmont Hotels. 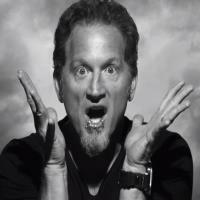 A storm’s a-brewin’ for comedian Tim Hawkins as he absolutely crushes it with his “Sounds of Starbucks” tribute song. 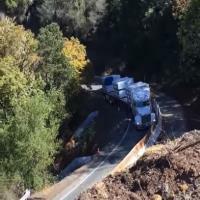 The most recent Idiot of the Day award goes to this truck driver in California who has a very bad day on a mountain road. 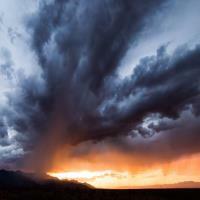 “Tempest” is a beautiful short film from photographer Henry Jun Wah Lee that captures the amazing weather of the summer monsoon season in the American Southwest. If there was ever a van that could be called the “Forrest Gump of Vans” then this 1963 Volkswagen Kombi would be it. If you are a Baby Boomer in search of a job your worst nightmare might be having to be interviewed by a Millennial. 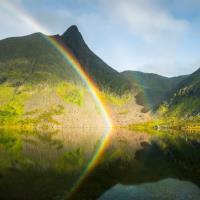 Take a few minutes to see some cool and interesting videos as you get your Daily Dose Of Internet. If you love animals then I think you’ll enjoy seeing some special moments of Baby Hippo Fiona at the Cincinnati Zoo. 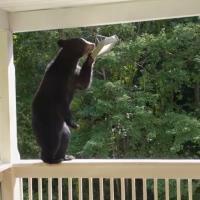 These four bears are frequent visitors to this home near Asheville, North Carolina, and stop by just about every day for lunch. Mike Rowe shares with us a look at his visit to the doctor’s office to get his annual Prostate Exam in this funny yet serious video. If you’ve ever managed to get your car stuck in a tight parking space then you might be able to understand the dilemma this nice lady finds herself in. If you enjoy wonderful underwater scenes then I think you’re going to like this video taken on a trip to the Great Barrier Reef by Phill Gordon. If you own an iPhone or another Apple product you might like to see this interesting investigative report from CBC News – The National. If you are looking for a way to get rich quick you might consider taking up scorpion farming as the venom they produce os the most expensive liquid in the world. 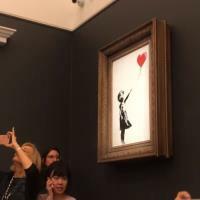 The people at this Sotheby’s art auction were shocked to see a million dollar painting being shredded right after it was auctioned off. This illusion of a sea turtle is so well done I bet you watch the video twice. 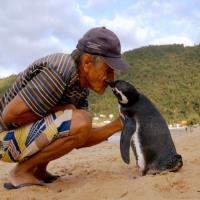 When an old fisherman rescued a penguin he had no idea that the penguin would become a loyal friend for many years. 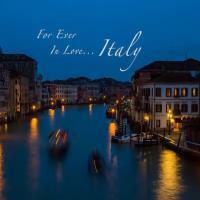 If you have ever dreamed of visiting Italy but haven’t made the trip yet then this video of some Italian scenes might be a short-term travel fix. 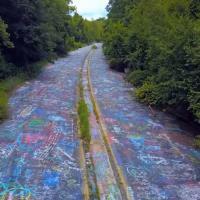 Centralia, Pennsylvania has turned into a ghost town due to an underground coal fire that started in 1962. 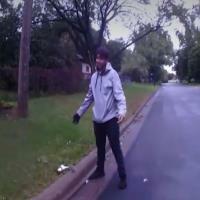 Police officers wearing body cams in Brooklyn Park, Minnesota, caught Chris Felix being a Good Samaritan after he hit a squirrel while driving. 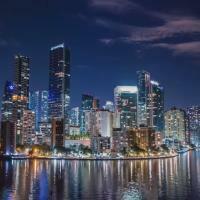 Miami by Drone is a beautiful look at the city of Miami filmed by Blue Mantle Media. If you are a fan of David Attenborough then you will probably enjoy watching the trailer for the new BBC Earth series “Dynasties”. 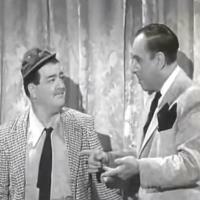 Comedy Duo Abbott and Costello perform their classic comedy act “Who’s On First” in 1953. 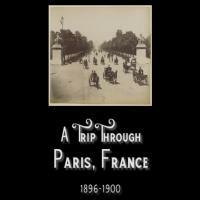 An interesting look at Paris, France in the late 1890’s and 1900 from film taken by the Lumière company. Everything seemed to be going so well for these two race car drivers until one of their cars was bumped by another and then this happened. If you live in an area with an abundance of wildlife then you know how dangerous it can be driving on roads where the wildlife can cross in front of your car. If you have ever had a pet cat and given it some catnip then you know how amusing it can be. 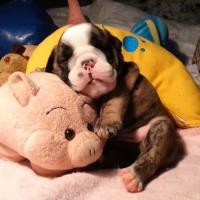 An entertaining look at some sweet dreamers that is sure to bring a smile to anyone’s face that loves animals. The beautiful and talented Morgan James performs a wonderful cover of Queen’s “Who Wants to Live Forever” with Postmodern Jukebox. If you have ever wondered what it’s like to drive a Monster Truck then this video will give you a look inside the world of Monster Truck Jam. 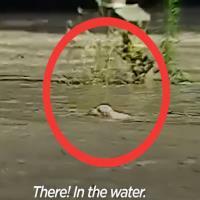 See how a man rescued a drowning puppy from flood waters in this heartwarming video. Seeing a dog play with a water hose is usually a fun event unless the dog is being filmed by your security camera with the hose inside your house. 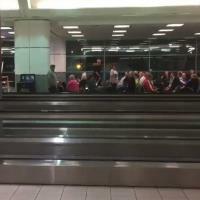 This man was experiencing a flight delay and was frustrated so he decided to take matters into his own hands. 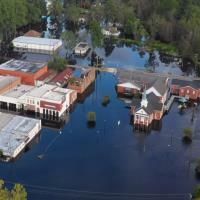 An aerial look at the flooding caused by Hurricane Florence in Eastern North Carolina courtesy of Nelson Aerial Productions. People Are Awesome shares with us an assortment of clips of people performing some cool swimming pool tricks and stunts.